Salt Connection, Inc. - Bulk rock salt on demand. Mother nature doesn’t wait for anyone, neither should you. 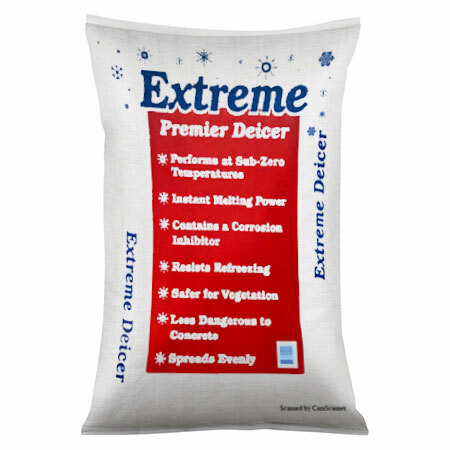 Bulk rock salt on demand. Mother nature doesn’t wait for anyone, neither should you. Be the first to know about our current Special Winter Event/Weekend Hours and all of our promotions and specials! We will notify you of any updates. Find out why Salt Connection, Inc. sets the standard amongst bulk rock salt wholesalers. Work with Salt Connection, Inc. Team to find the best solution for your business. 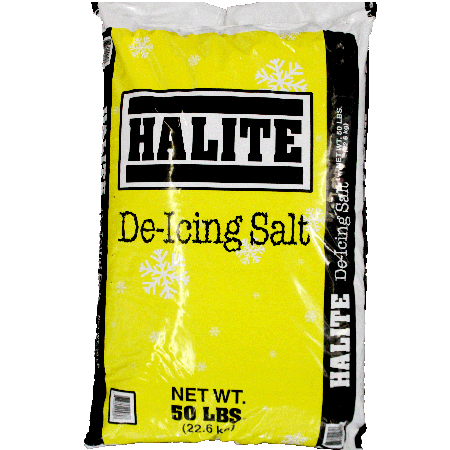 Looking for the perfect winter accessory to add to your salt purchase? Winter is challenging. 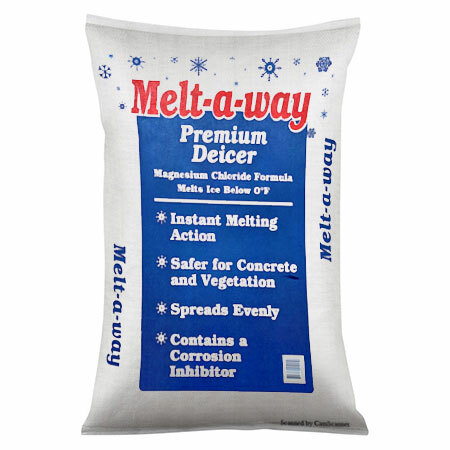 Finding reliable bulk rock salt wholesalers shouldn’t be. At Salt Connection, Inc., our direct-to-consumer supply chain system gets bulk rock salt to you when it matters most, to ensure 100% effectiveness for everyone from road crews to the average consumer. 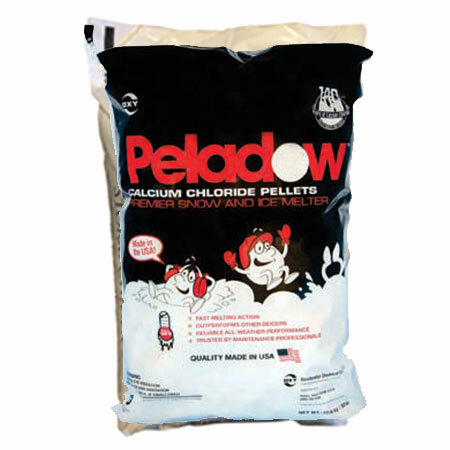 Locally owned and operated out of Avon, Ohio - We're very familiar with how unforgiving winters can be! Copyright © 2019 Salt Connection Inc.